With the window now firmly slammed shut until the summer, we pick out the 10 best transfer deals involving Premier League clubs. Having scored just once in their last six Premier League matches – courtesy of a Jan Vertonghen own-goal – Crystal Palace’s need for additional firepower could not have been more evident. 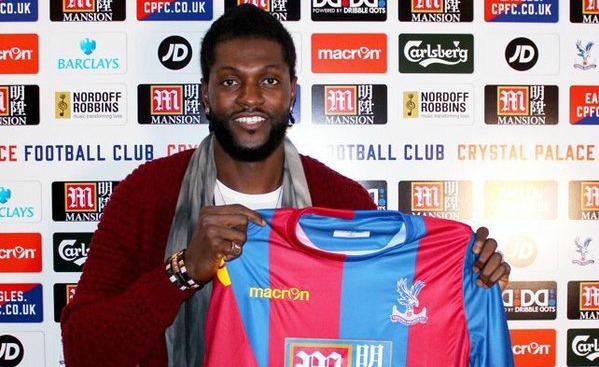 It has been suggested Alan Pardew has taken a risk in bringing in former Arsenal, Manchester City and Tottenham striker Adebayor, who has somewhat of a reputation for being problematic. However, the move appears to make perfect sense. Having agreed a heavily incentivised contract until the end of the season, the 31-year-old has all the motivation to impress, which could mean the Eagles have one of the most dangerous goalscorers in the Premier League. Paloschi may be a bit of unknown to many Swansea fans, but manager Francesco Guidolin will know all too well about the qualities the striker will bring to south Wales. After bursting onto the scene as a 17-year-old at AC Milan, the Italy youth international has a solid, if unspectacular, strike rate in Serie A, scoring 42 goals at 114 starts at Chievo. With Eder loaned out to Lille and Bafetimbi Gomis typically blowing hot and cold, the 26-year-old is likely to find himself leading the line for Swansea. 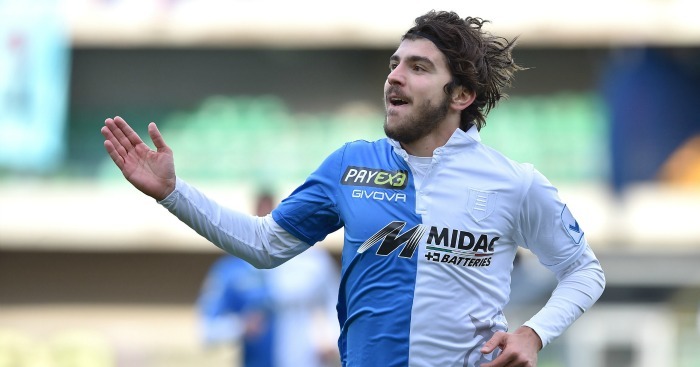 Don’t be surprised to see Paloschi bag the goals which help keep the Welsh club in the Premier League. £8.5million may seem quite a lot for a forward who has scored only 18 Premier League goals in 103 appearances (although 51 of those were as a substitute). However, after selling Lewis Grabban to Bournemouth for £7million, Norwich have undoubtedly upgraded their squad for the princely sum of £1.5million. With the Canaries struggling at the bottom end of the table, Scotland international Naismith will add some much-needed Premier League experience to Alex Neil’s squad. 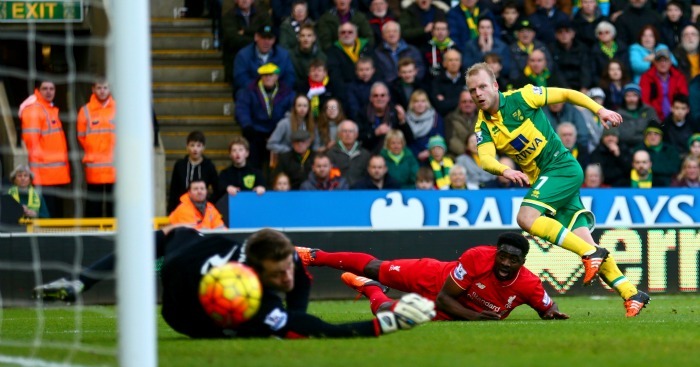 And if the former Everton man continues where he left off on his debut, when he scored against Liverpool, Norwich will reflect on money well spent. Highlighted as one of the most exciting players plying their trade outside of the Premier League, Leicester took no time to activate Gray’s paltry release clause, snapping up the Birmingham flyer within the first week of the window. 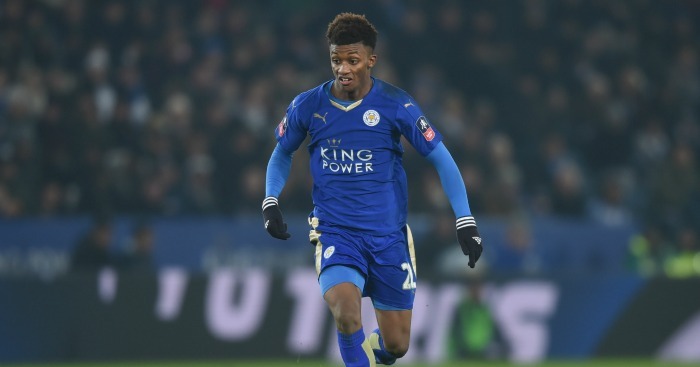 The 19-year-old has impressed on his first two starts for the Foxes, in the FA Cup ties against Tottenham. And while Claudio Ranieri may not be planning on using the winger extensively in the Premier League for the rest of this season, the manager must be delighted to know he has a wildcard up his sleeve as Leicester continue their stunning title challenge. Newcastle boss Steve McClaren must be struggling to believe his luck at St James’ Park. After being heavily backed in the summer, Newcastle are in the relegation zone in, and yet McClaren has been afforded even more funds. A productive January has seen the arrivals of midfielders Jonjo Shelvey, Andros Townsend and Henri Saivet. Despite all these creative talents, the Magpies were desperately in need of a striker to put the ball in the back of the net. That striker appeared to be Saido Berahino, but McClaren instead turned to Doumbia. 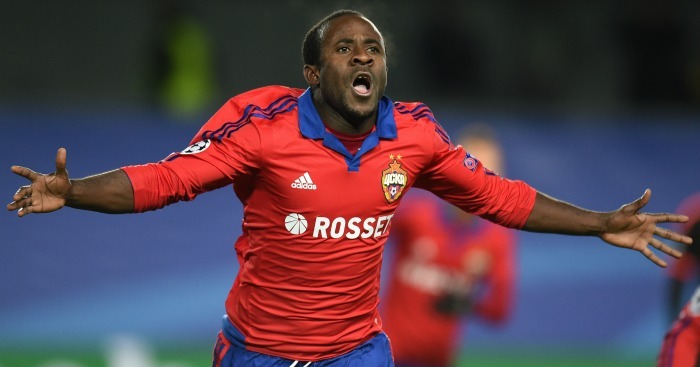 The Ivory Coast international may have underwhelmed at Roma, but the 28-year-old shone at CSKA Moscow. Expect the Magpies to start climbing the table. 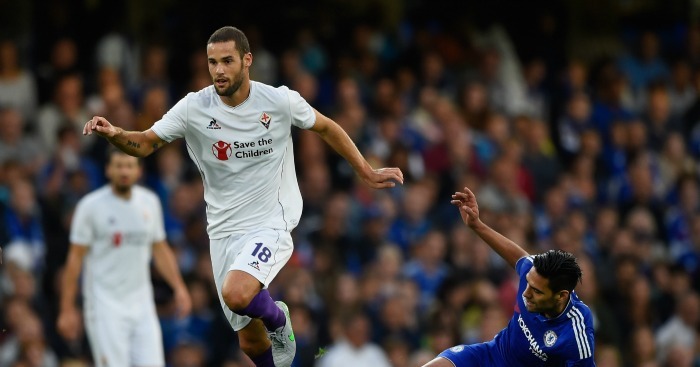 Suarez joined the Hornets from Fiorentina for what was officially labelled an undisclosed fee, but the reported £4million Watford paid for the player, who has signed a four-and-a-half-year deal, looks a real steal. Suarez, 28, played 13 times for the Serie A side this season after signing from La Liga side Atletico Madrid. He spent five years at the Spanish club, where he won the league title, Spanish Cup and Europa League. 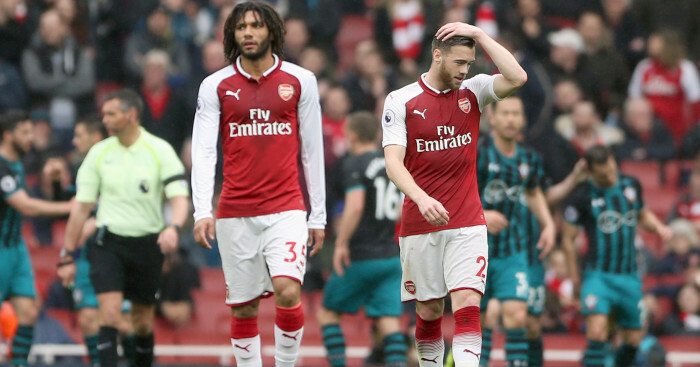 His experience in the middle of the park could prove invaluable to the Hornets as they look to establish themselves in the middle reaches of the Premier League, and who knows, possibly beyond. 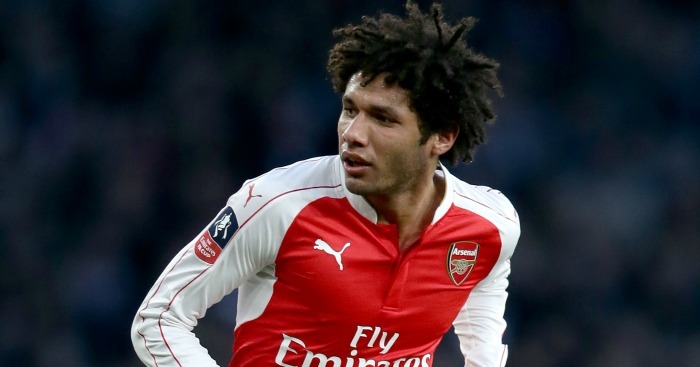 A £5million is certainly a modest amount for the Gunners, but the Egyptian midfielder – who has already been compared to France great Jean Tigana – already looks an astute move. 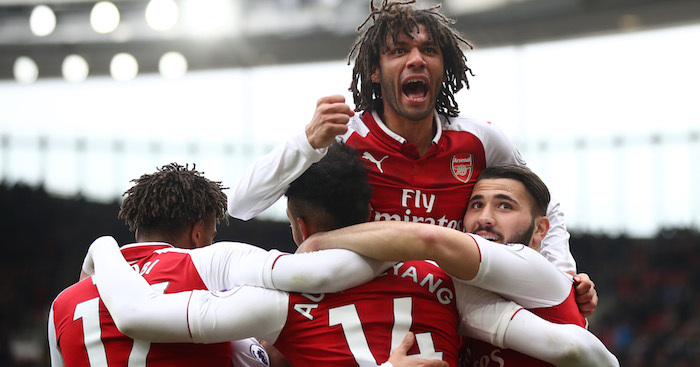 Described as so much more than just a destroyer, Elneny impressed on his full Arsenal debut against Burnley at the weekend and already looks at home in a Gunners shirt as they prepare for a huge end to the season that sees the club chase glory on three fronts. 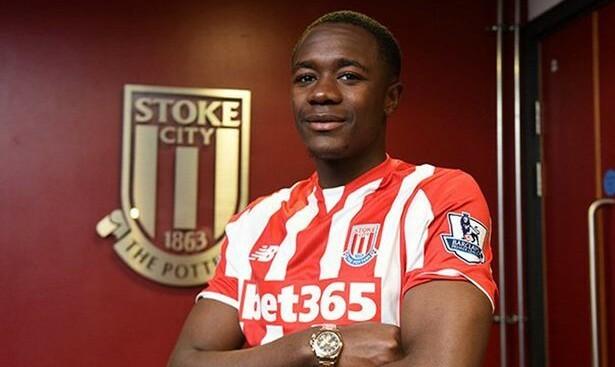 If you’re looking for ‘statements of intent’ this window, then Stoke shattering their club record with the £18.3million capture of the French midfielder is it. Mark Hughes has been looking for a midfield dynamo since losing Steven N’Zonzi over the summer and the former Marseille man looks like he fits the bill. 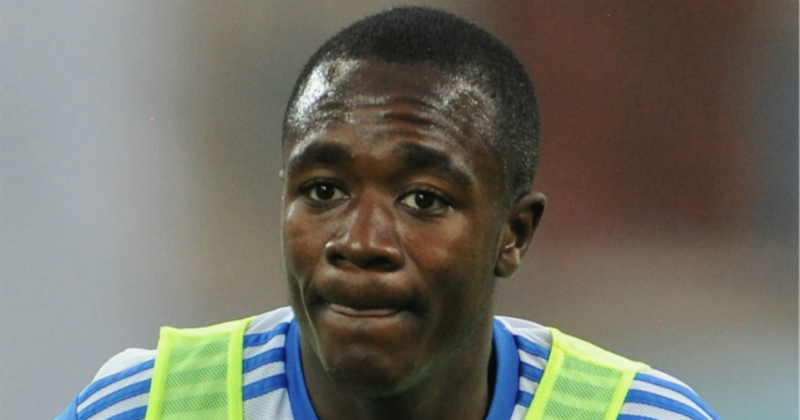 Although the fee is a little on the steep side, if Imbula recreates the form from his Stade Veledrome days, Stoke could have a real player on their hands. The teenager is rated as one of the best young players in Europe by those in the know and has been compared, predictably, to Lionel Messi. The Venezuelan, who was also being scouted by Liverpool and Tottenham, is reported to have cost the Hornets a joint-club record fee of £8million. But the player, who will stay on loan at Granada for the rest of the season, could prove a very clever signing indeed if he gets anywhere near to fulfilling his star billing. Arguably the deal of the month. Despite constant speculation linking the likes of Newcastle, West Ham and Crystal Palace with Austin, Southampton came out of the blue to sign the striker in a cut-price £4million move. With Graziano Pelle out of sorts and Shane Long unreliable to score consistently, Ronald Koeman has bolstered his front line with the man who scored 18 Premier League goals in a relegation campaign for QPR. There have been doubts about Austin’s injury issues, but fans must have thought the 26-year-old had already repaid his transfer fee after coming off the bench to head the winner in the 1-0 win at Manchester United.